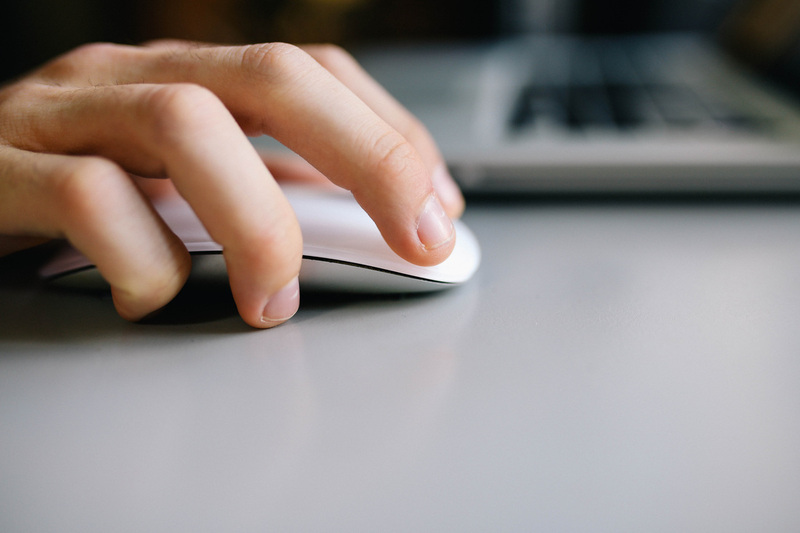 This is the start of your on-boarding process! we welcome you and hope you have a quick and painless on-boarding. 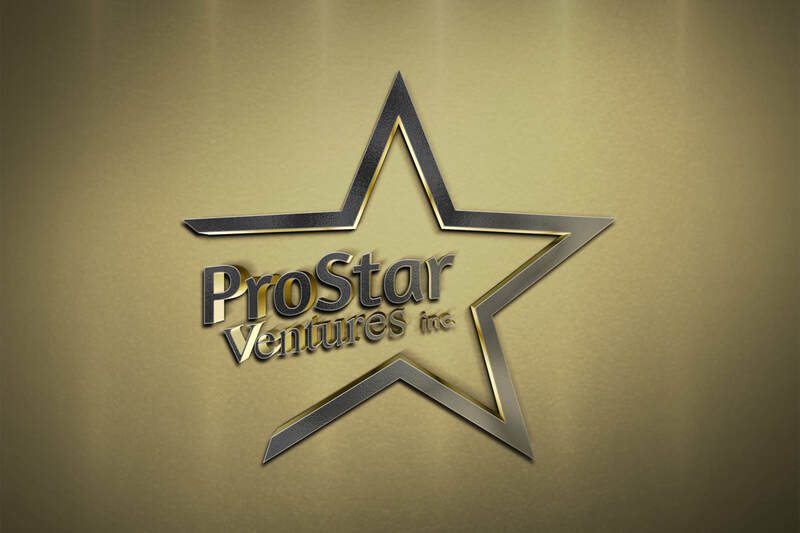 I OWN OR OPERATE TRUCKS AND WANT TO DO BUSINESS WITH PROSTAR VENTURES! CLICK BELOW IF THAT DESCRIBES YOU. I WANT THE PROSTAR ADVANTAGE WORKING FOR ME! 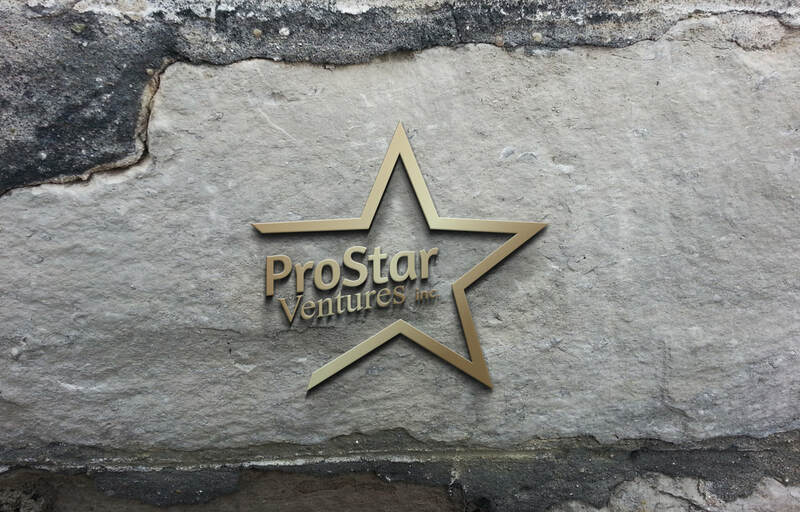 CLICK BELOW TO GET SETUP TO GIVE LOADS TO PROSTAR VENTURES! YOU DON'T FIT EITHER CHOICE AND NEED MORE INFO. CLICK BELOW FOR HELP.